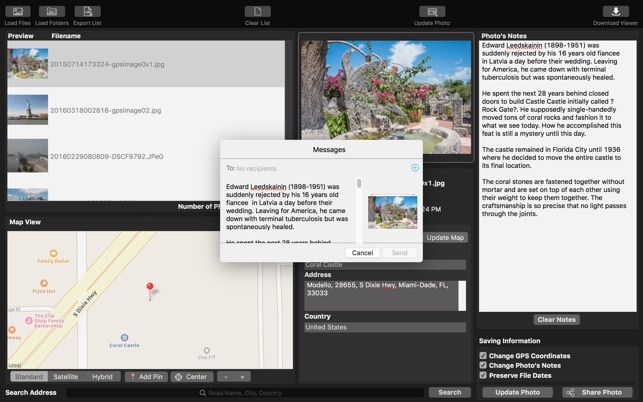 The core goal of Memory Pictures is to allow to keep your memories alive by assisting you in embedding the location and journal entries within the photo header. We all take photos with our digital cameras and smartphones and it certainly is a great way to look back at where we came from and where we have been to. However, a picture alone may not paint the whole story. 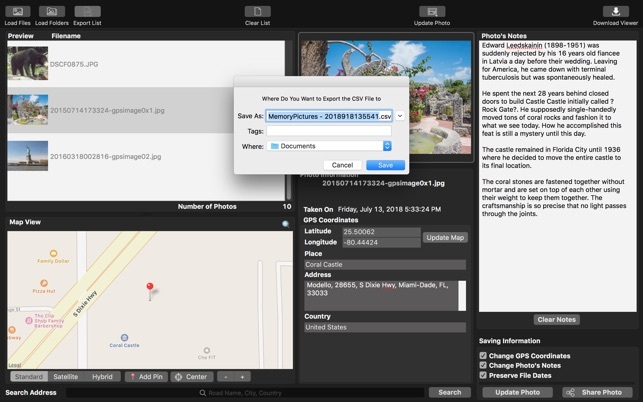 Memory Pictures is an OS X app which lets you do just that. 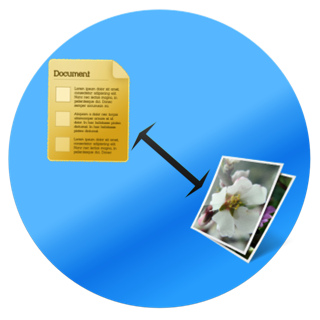 JPEG Photos come supported with a wide varied amount of information about all the settings used to take the picture with the EXIF header. 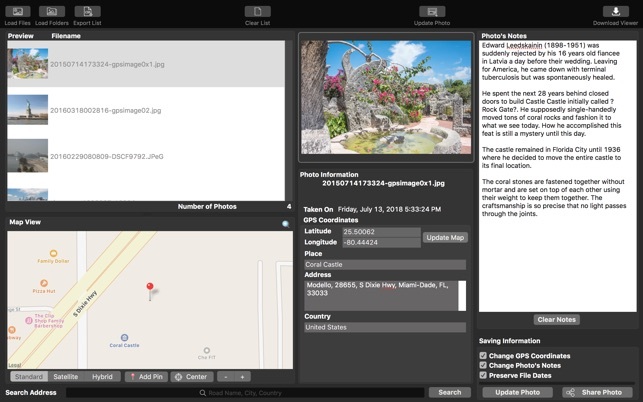 Nested within the EXIF header is the GPS Coordinates and User's Comment settings. This does not interfere with the photo itself. The iPhone comes with a wonderful camera and like many smartphones, it is certain widely used as one. One beautiful thing is that the iPhone comes with GPS and does embed the location as to where the photo was taken into the photo so you can view back and know where those magnificent memories were captured in. It is great if the subject is right in front of you but at times we do take pictures from a distance but the phone only records the GPS of where you are standing at. 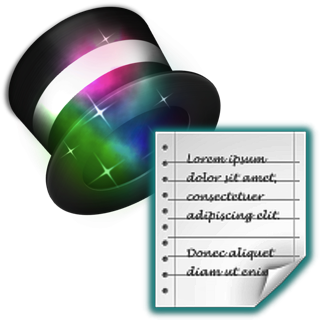 The User's Comment tag is a wonderful addition but it is hardly used. 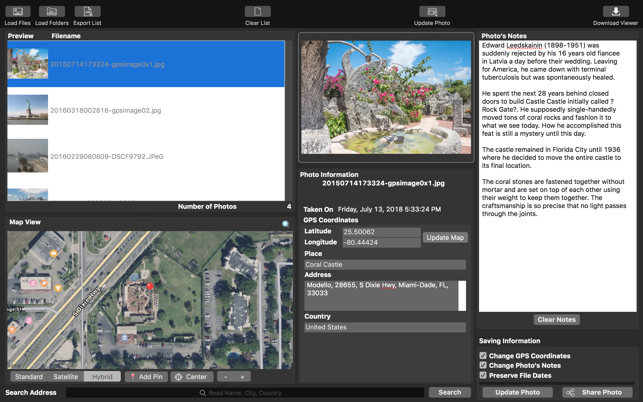 Finding Your Photo Location is easy with Memory Pictures and you do not need to know the Latitude and Longitude of the place. a) Use the Search Feature by typing in the popular place name, address and/or country and it will pin the place for you. b) To fine-tune the location, just drag the Pin to the actual location and the GPS coordinates is automatically computed. Great for those photos which captures GPS Coordinates. c) Scroll around the map and bring up the contextual menu and pin that location. It's never easier. 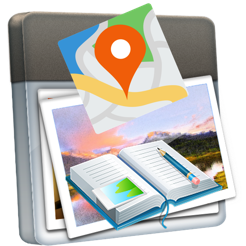 You can change the GPS Coordinates and Notes to one or more photos on your list. 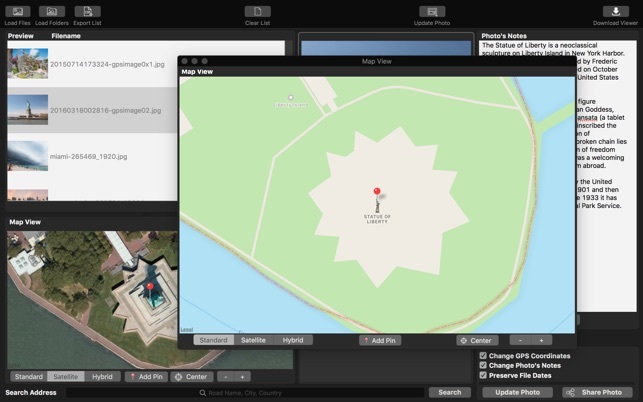 To launch the larger map view, click on the blue magnifying glass on the top right of the built-in Map View. 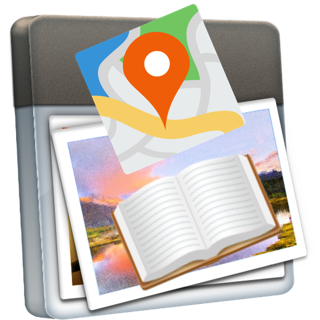 We do not use any proprietary settings so your user comments and GPS coordinates can be read by any apps or websites that support them. 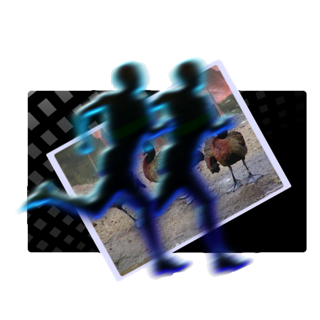 Have your friends download our Free Memory Pictures Viewer to photos with the embedded information. Memory Pictures is a must-have to preserve the memories you have for the future. 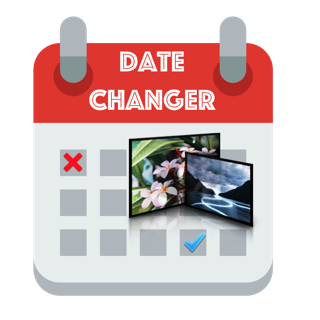 We make sure that the app does not make changes to the EXIF Date (if any), File Creation and Modification Date. So they will be exactly as prior to processing. 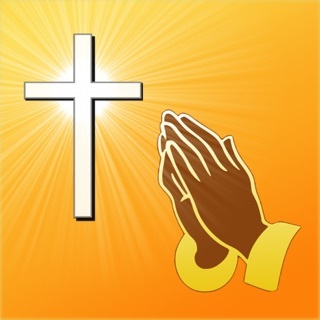 Only the Notes and GPS Coordinates are being added or modified. Safeguard your legacy with Memory Pics for you and for your future generations. In this version, we fixed a crash when the app encounters Photos which contains slash / in the filenames.